GoXtra News: Fallen from Grace and now (Africa) Viva Tau hit-maker Lesego Reetseng has emerged VICTORIOUS! Fallen from Grace and now (Africa) Viva Tau hit-maker Lesego Reetseng has emerged VICTORIOUS! "I've been the victim of my own mirror, the loser of my own game..." - Victory Song! From light, dark, dawn to sunrise, Lesego is back with an album in mint condition, titled myhome! The 15 track album takes you through Lesego’s journey, the once celebrated star, the falling, the suffering, the process of finding himself, leaving Johannesburg back to his home, and now refreshed with a brand new hit-album, myhome. 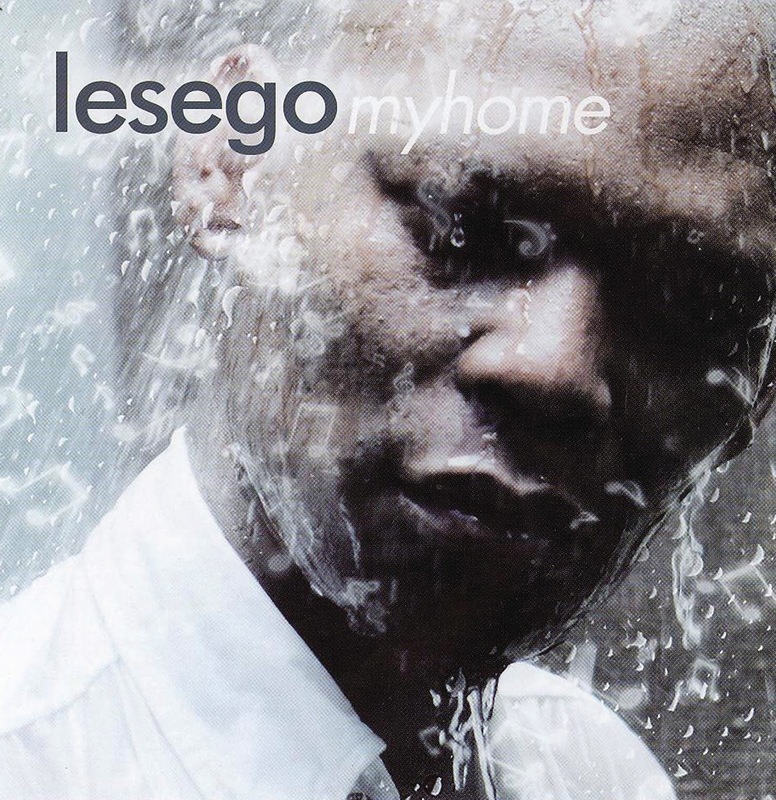 The album is tittled myhome because it’s all about taking it “Home” in its many forms and guises for Lesego. “He titled it "MyHome" simply because, when one is happy/sad we all go to our different homes to gather some strength. Most people forget that a home is so important in different ways.” said his manager Ndabi Thomas – Thandase productions. Ndabi told GoXtra News that it feels great to be working with Lesego and they are learning new things everyday. “Challenging at the same time.” He said. That number 10, that number 10, Victory Song is one of the amazing songs that reveals a great and super talented musician within Lesego. I think Lesego is just a mouth piece for the artist inside him. Victory Song (ft Lec’tion) – a song of celebration for overcoming all obstacles – to finally make it and arise victorious at the end of the journey (Whatever that personal journey may be). An emotionally charged track promoting strength and virtue. Like A Bird – An anthem of a track that talks about life not being easy… The message is to hold on, hang in – just a little longer. Salvation may well just be around the corner. “I see you in the corner, feeling all alone” – Be strong and continue on the journey no matter what: Like A Bird – you may soon fly away from those problems that are holding you back, and soar! Like A Bird, indeed Lesego is the perfect person to sing this song to you, because he was in the corner of problems and challenges, feeling all alone, he was a laughing stock within the music industry, friends were gone, the class turned into his worst nightmare… But he flew away from those problems Like A Bird. 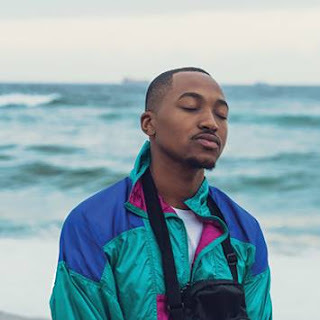 With myhome as his comeback hit-album, Lesego would like to give thanks to God for the talent he blessed him with – and all the people and things that he has in his life now. Myhome is available in music stores nationwide.